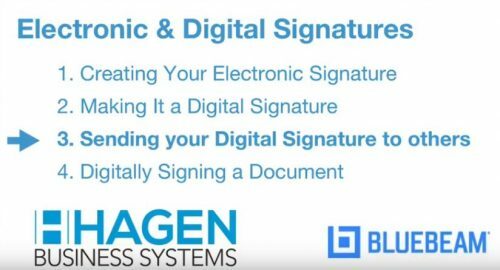 This is number three in a a four part series on Digital Signatures. 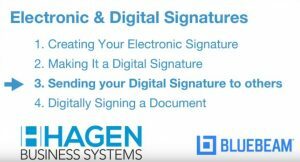 Business requires that you can verify digital signatures and ensure your document hasn’t been altered. It’s a matter of trust but verify. With all the hacking and email phishing, validation is the key to trust in business. 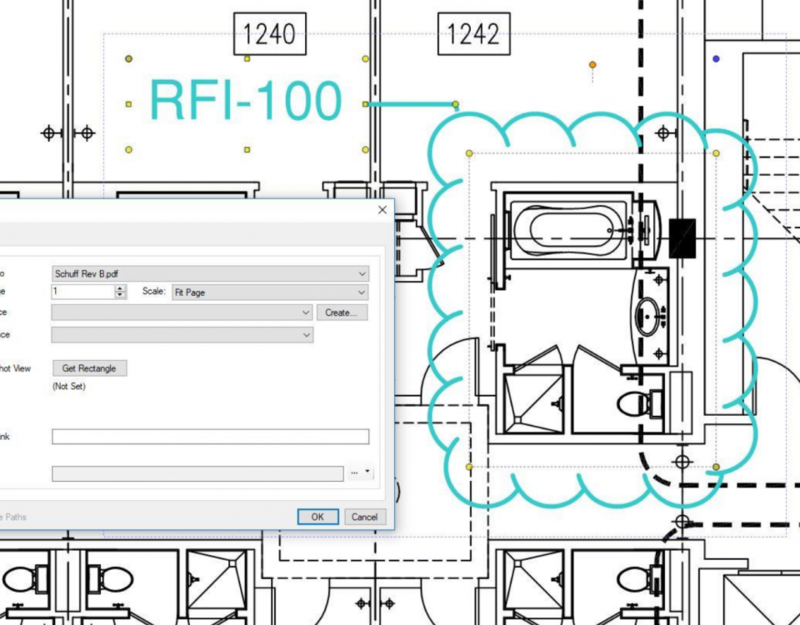 Verifying digital signatures on PDFs digitally signed using Bluebeam Revu can be tricky, which is why we’re blogging about verifying digital signatures and including a video. No 3rd party service is required to digitally sign PDFs. Bluebeam Revu is all you need. Why is verifying digital signatures tricky? It requires you send your Digital ID, as a trusted source, to others. This is typically used when you’ve self-created a Digital ID file or a Digital ID in the Windows Certificate Store like you can in Bluebeam Revu. The trick is on the receipient’s side, with the first signed document you send to them. The digital ID must be listed as a trusted source in Windows on the receipient’s computer or network. Getting that certificate into their trusted sources list is a few steps. You only need to send your certificate once. FYI- Microsoft Outlook will not allow you to email a digitial ID certificate. Instead, share the file thru a file sharing app or Bluebeam Studio. This video shows the validation, how to create, send the certificate, and add it to trusted sources. If you’re on a budget and sign documents digitally with the same people all the time, this is just another benefit of Bluebeam Revu. 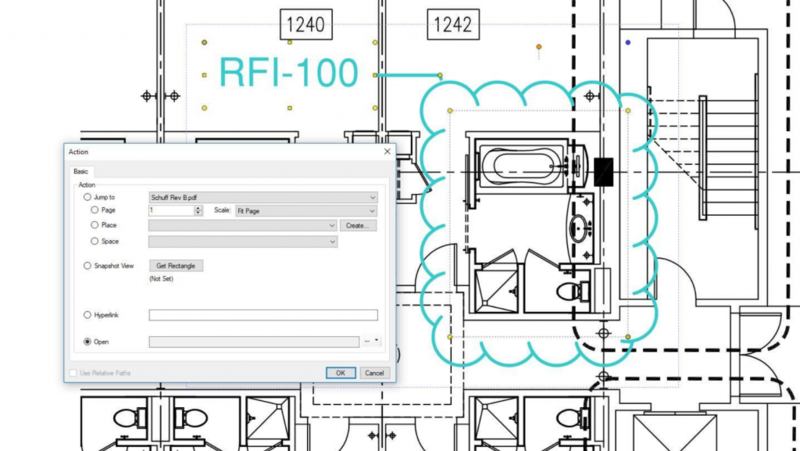 Smaller firms will be happy to find this feature in Revu… Happy signing! Bluebeam Revu allows you to avoid the ongoing added expense of a 3rd party app and is ideal for firms with a limited volume of legal documents to digitally sign. Note: When using a third party digital signature solution, this process is not necessary as the service handles the trusted certificate to verify digital signatures.